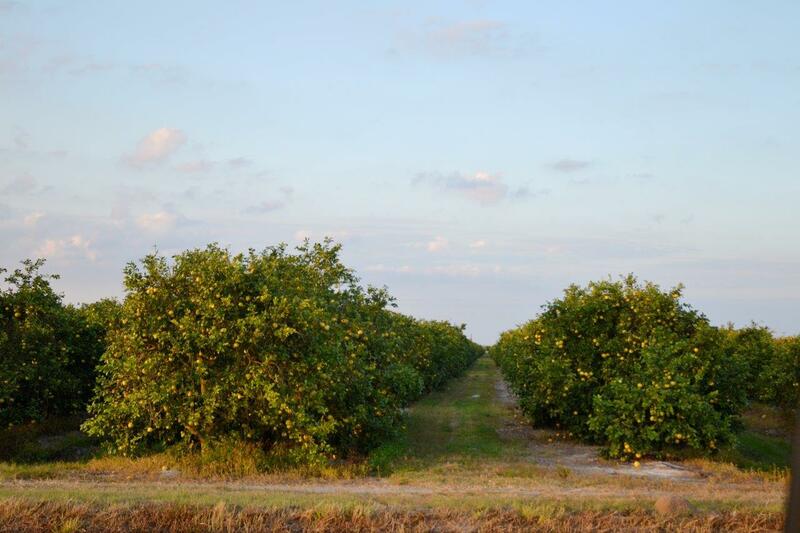 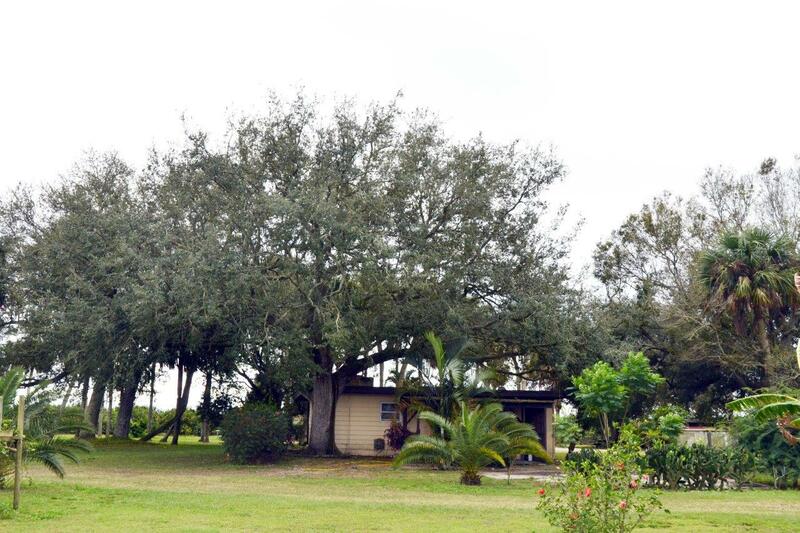 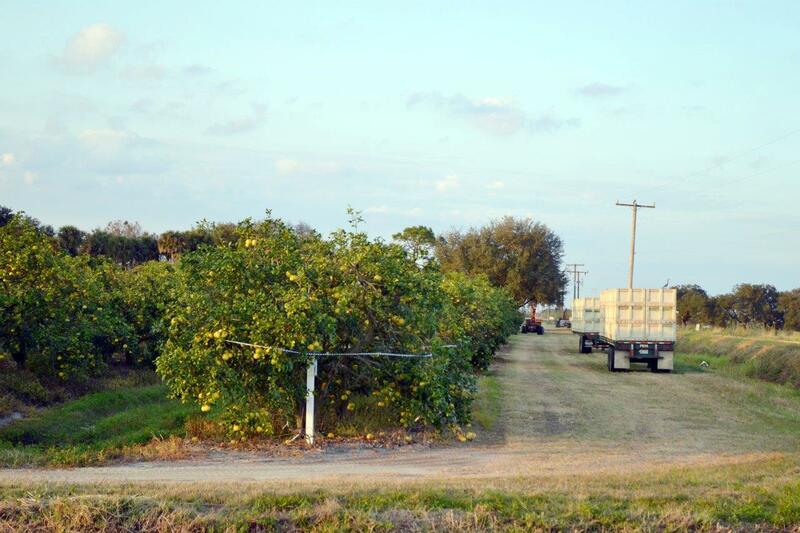 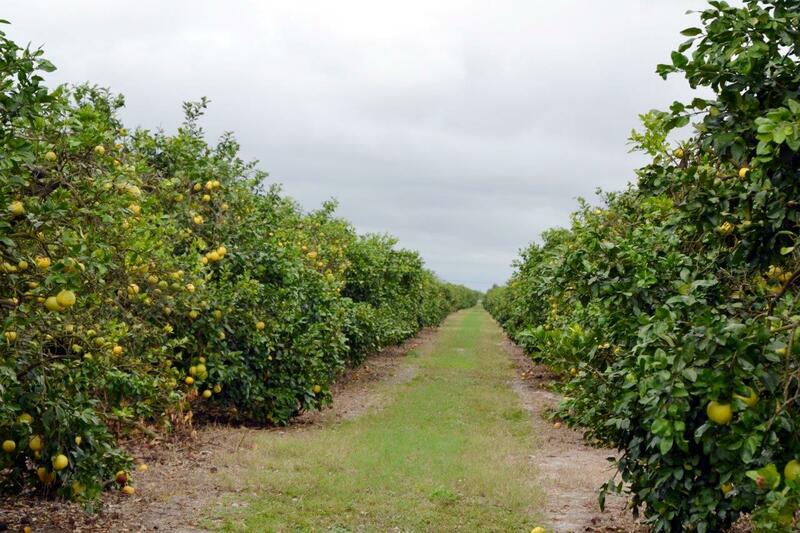 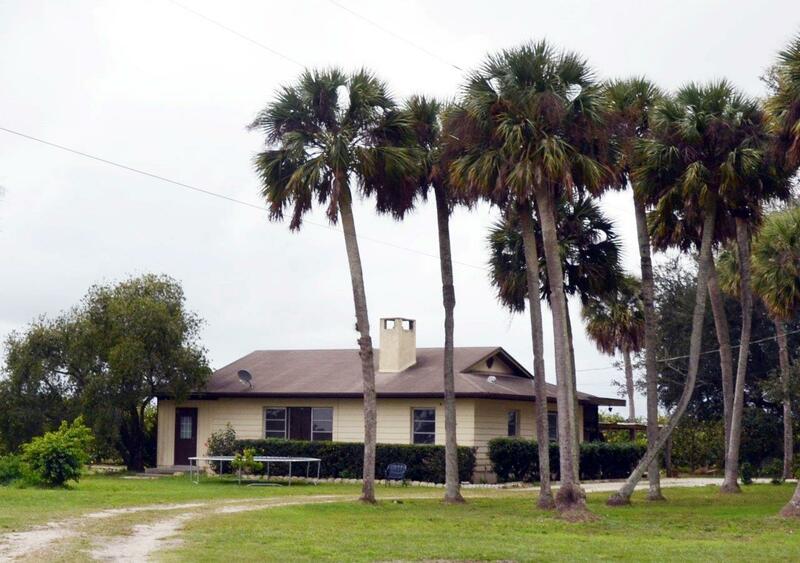 Strong producing grapefruit grove is located in Vero Beach and has one mile of frontage on SR 60, a divided four-lane highway that bisects the state. 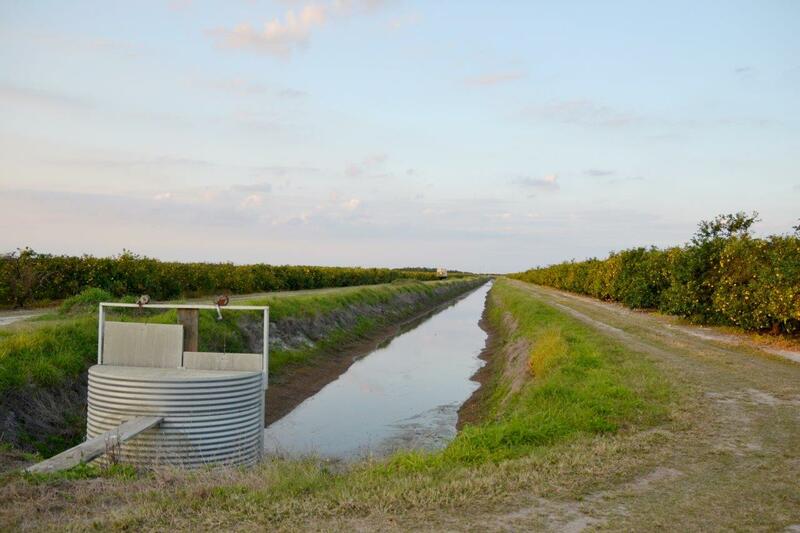 The property includes two caretaker houses, diesel-powered microjet irrigation, (2) 12” wells and producing over 425 boxes/acre. 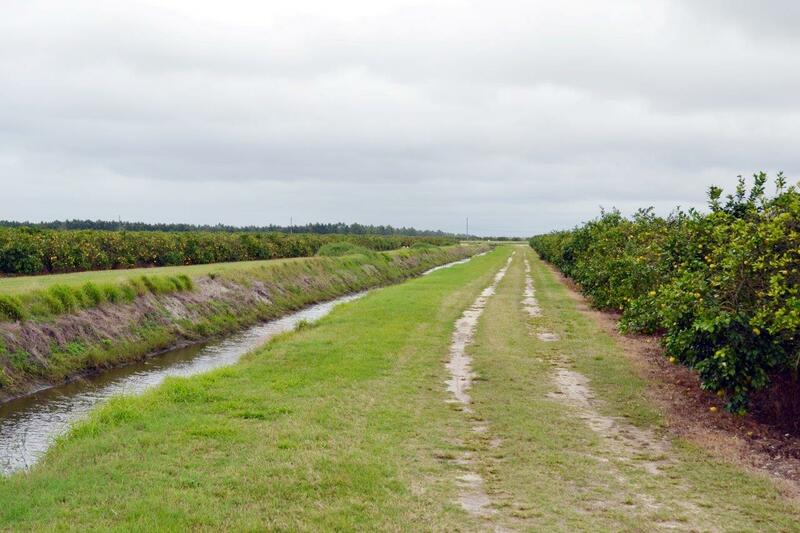 It is part of the St. John’s Improvement District, which encompasses 29,000 acres of mostly citrus and other agricultural uses.